Please note that the article, The Case for the Entourage Effect and Conventional Breeding of Clinical Cannabis: No “Strain,” No Gain, has just been published and is available for download, open source. Thus, you are welcome to distribute this freely as you deem appropriate It can also be accessed here: https://lnkd.in/eGHnjcH and the PDF directly from the Download Article tab on the right near the top. 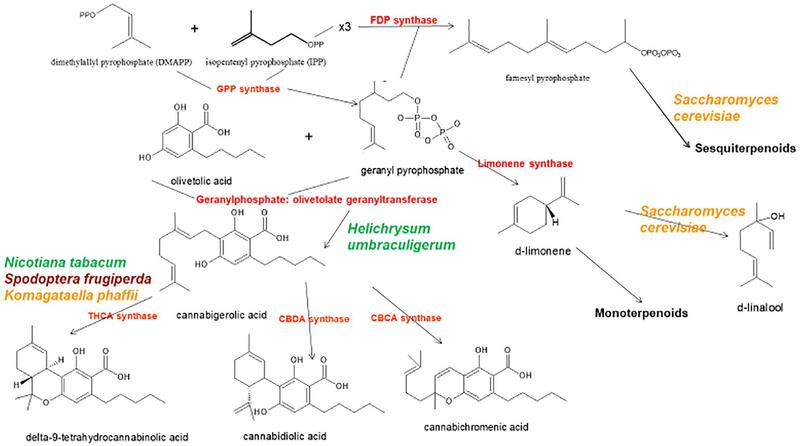 This article addresses the critical issue of plant-based full-spectrum cannabis-based medicines vs. cannabinoid isolates produced by yeast or other alternative organisms. 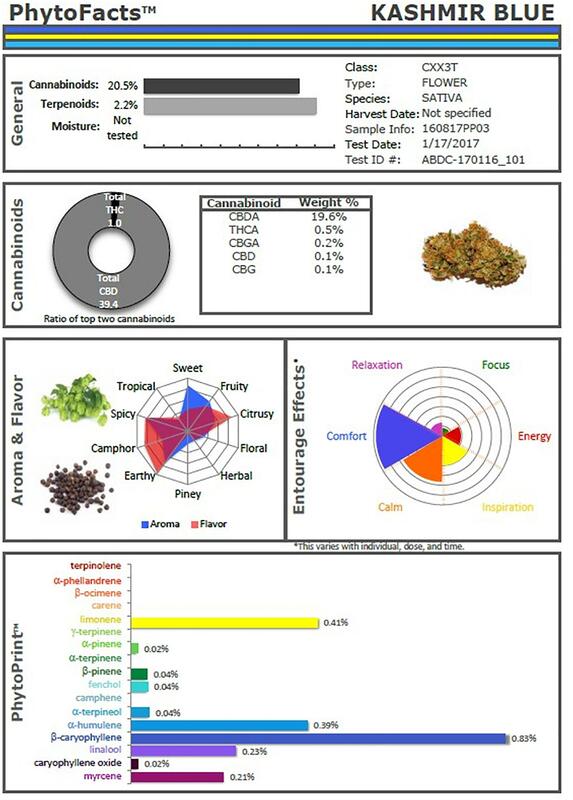 Prior claims of production of cannabidiol from hops (Humulus lupulus L. Cannabaceae) and flax (Linum usitatissimum L. Linaceae) are unsubstantiated, but cannabigerolic acid and cannabigerol were detected in South African Helichrysum umbraculigerum Less. Asteraceae(Bohlmann and Hoffmann, 1979; Appendino et al., 2015; Russo, 2016; Figure 1), but without reference to its concentration. This claim was confirmed recently with trace amounts observed from dried samples of aerial parts (Mark Lewis, personal communication).